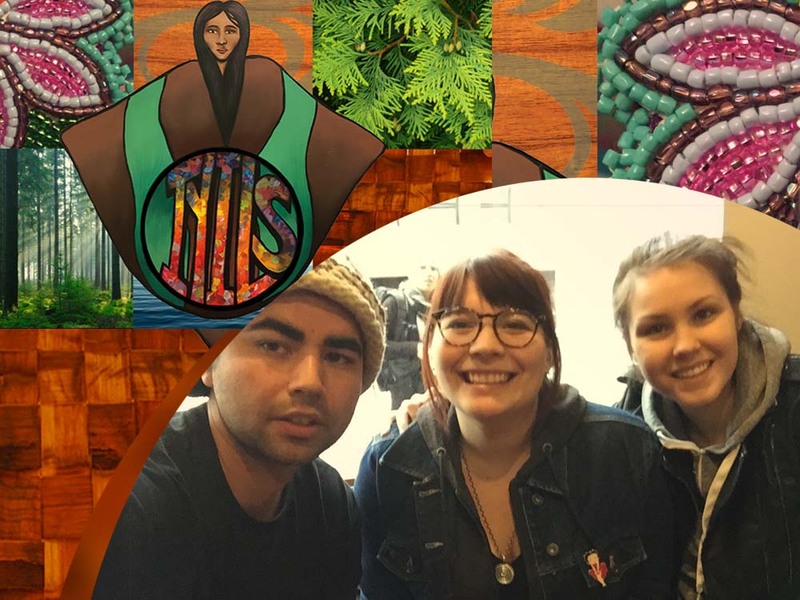 The Innovative Young Indigenous Leaders Symposium (IYILS) is a four-day gathering that brings together 75 young Indigenous leaders from around BC for facilitated roundtable discussions aimed at creating positive change for their communities and BC as a whole. The symposium is taking place June 26-30, 2017 at the UBC Longhouse in Vancouver. The symposium will include collaborative dialogue with executives within the Provincial government in order to increase understanding and communication between these two different groups of people. This convention is planned by and for young Indigenous leaders. These youth intend on using this convention to discuss the most pressing issues for Indigenous youth and what issues they should prioritize.